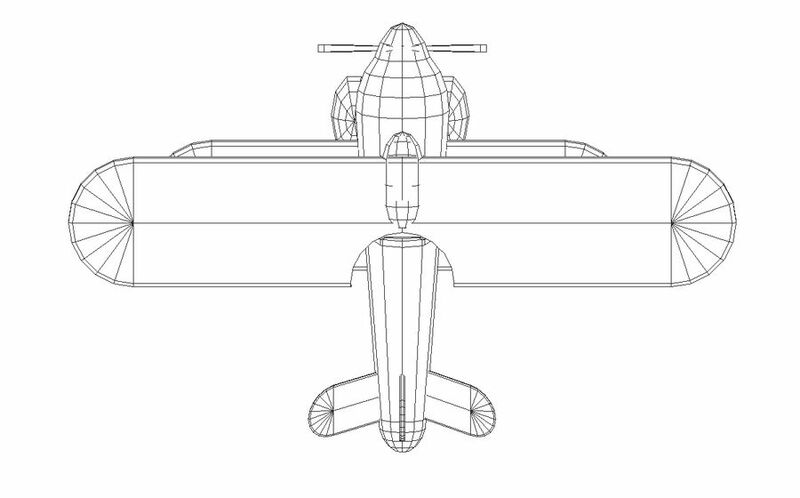 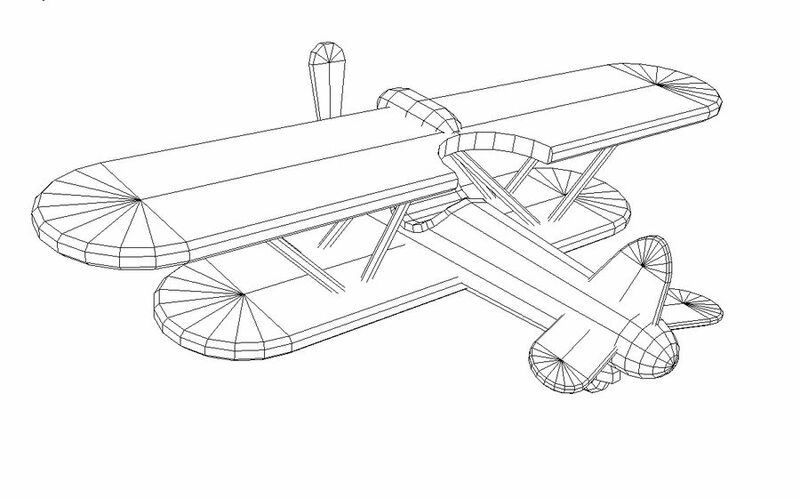 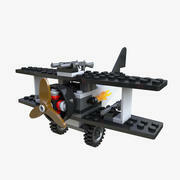 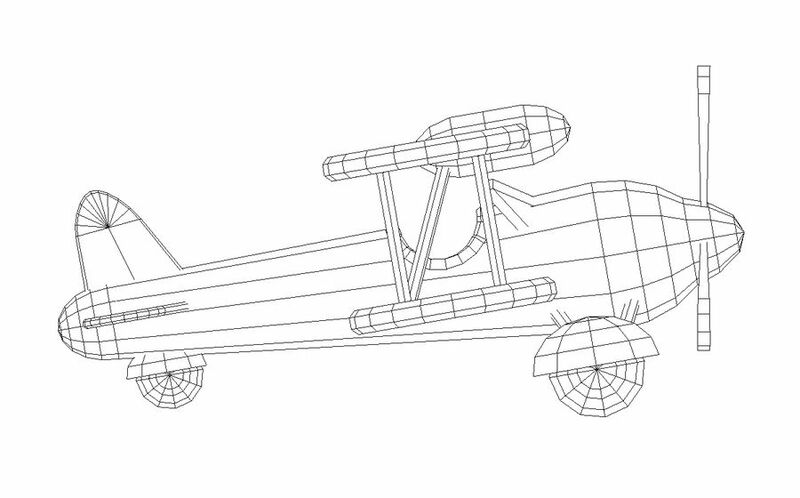 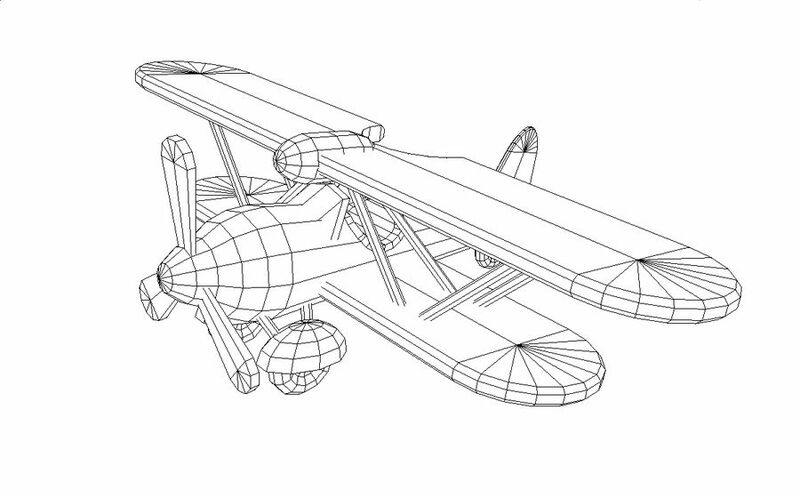 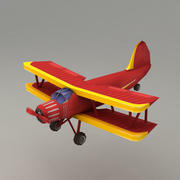 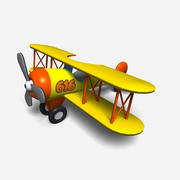 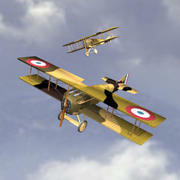 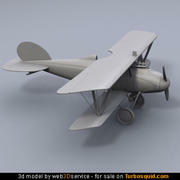 Cartoon style toy bi-plane. 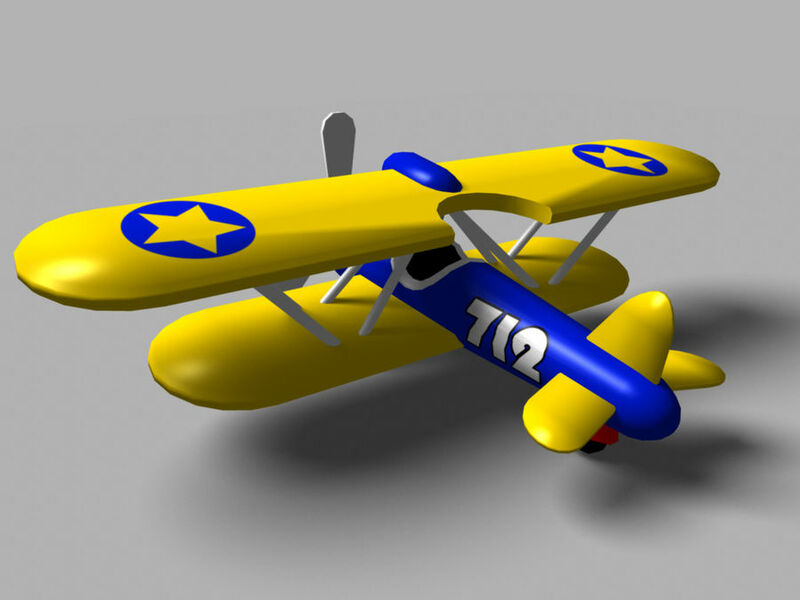 Created in Autodesk Maya 2009. 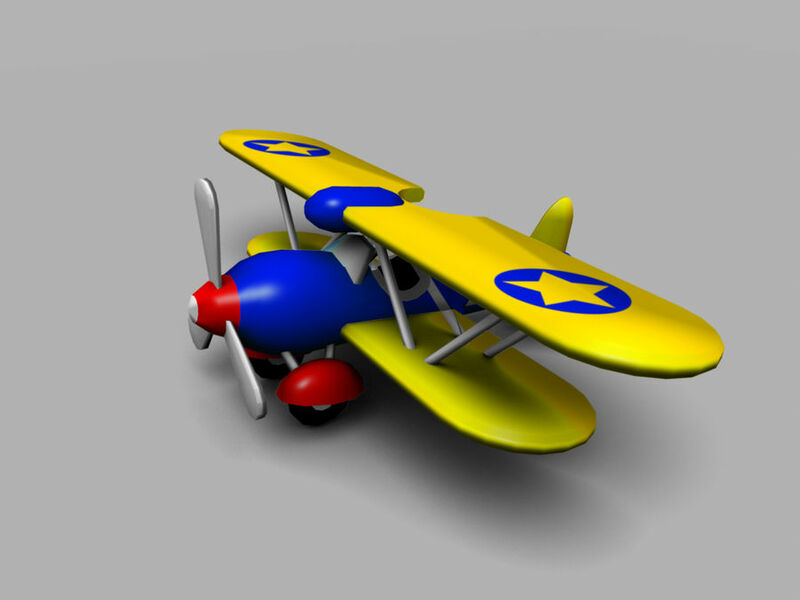 Rendered in mentalray.